Food fiends, Masala Library by Jiggs Kalra has just debuted in Dubai with a prime location at the world’s tallest 5-star hotel, the JW Marriott Marquis Hotel Dubai. dish elucidating the rich cultural heritage from centuries before. The exciting new addition to the hotel’s culinary scene is located on the 4th floor and consists of a premium dining area and a trendy bar area serving redefined Indian tapas dishes, along with a unique cocktail selection utilising some of the latest technology and cutting-edge techniques. By capturing the grandeur of centuries-old traditions and combining them with modern day cooking techniques and a futuristic presentation, Masala Library by Jiggs Kalra offers an incomparable gastronomic voyage. The cuisine served at Masala Library by Jiggs Kalra is a synthesis of over four decades of research and exploration across various Indian kitchens by Mr. Jiggs Kalra himself. The philosophy adapted in the menu revolves around showcasing the diversity of traditional Indian fare, in a progressive way. 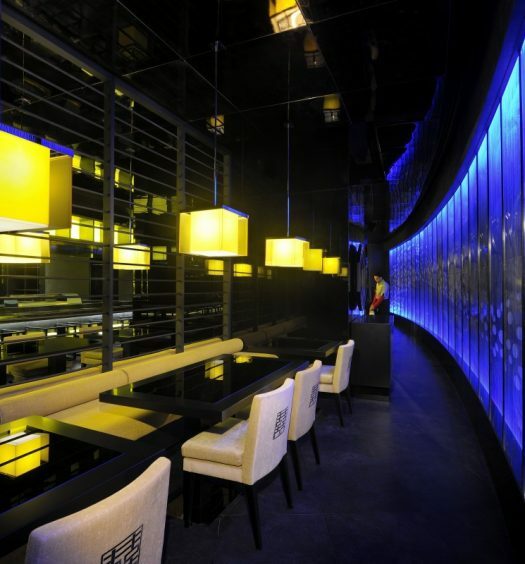 The dishes are presented in a contemporary way, with vibrant colours and a captivating blend of flavours. With an emphasis on using the freshest ingredients, together with carefully-balanced spices and modern culinary techniques – the dishes are prepared from recipes originating from all across India, including those inspired by the Streets of India. 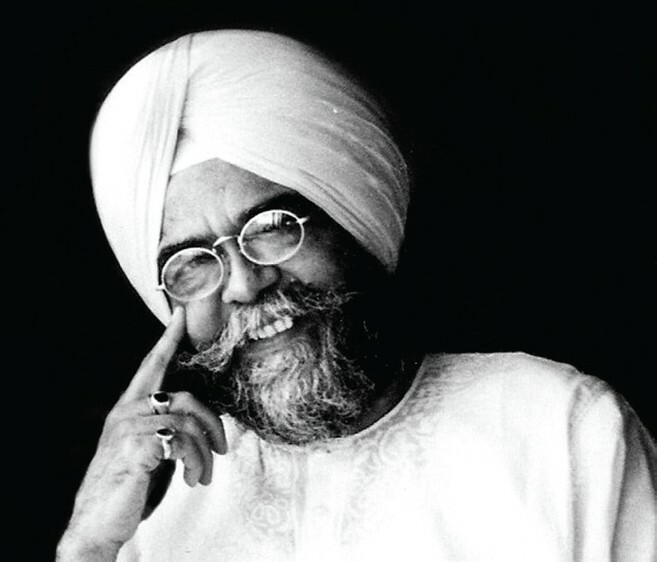 In order to retain authenticity, Jiggs Kalra collaborated with some of the oldest known artisans in the field from each region, ensuring every dish is meticulously prepared by using traditional methods. Additionally, the vast menu takes pride in its vegetarian fare showcasing a separate, specifically designed vegetarian offering, giving patrons another reason to rejoice.